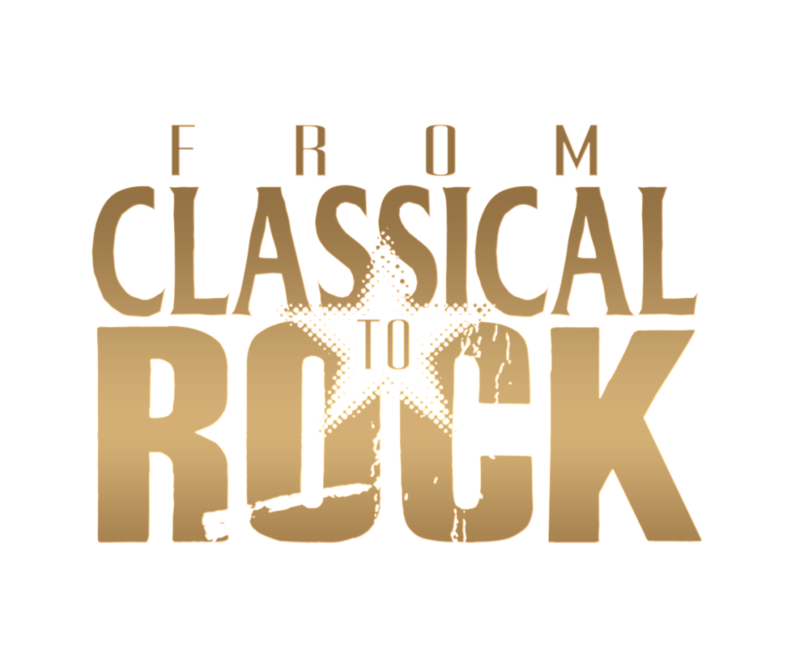 From Classical to Rock to headline the Peninsula Education Foundation main gala and fundraiser. 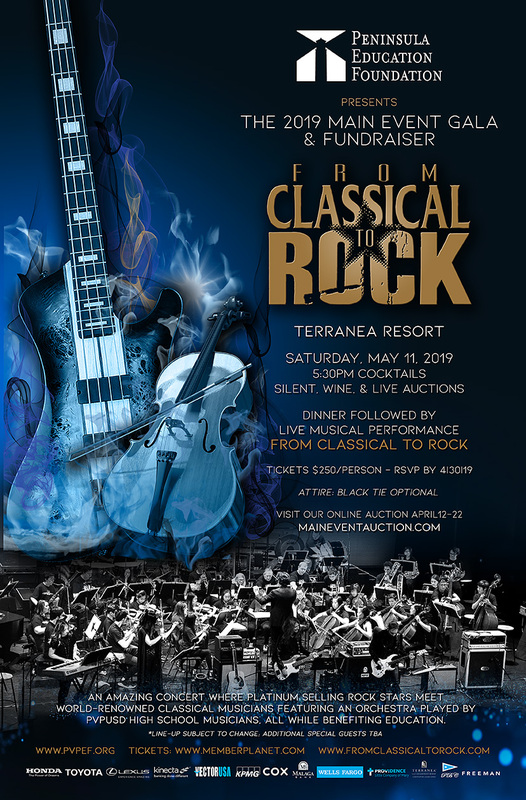 From Classical to Rock is incredible excited and honored to headline the Peninsula Education Foundation main gala and fundraiser, benefiting children’s education in 17 schools. The 2019 Main Event Gala will be held on May 11 at Terranea Resort in Palos Verdes, CA. This black-tie optional affair will feature an amazing Dinner, Auction and From Classical to Rock performance a musical journey where rock stars meet world-renowned classical musicians along with student orchestras.